Daily DOSE Farm: Tarragon Update! 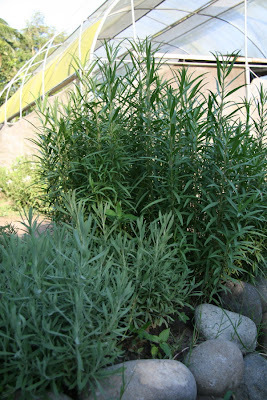 The tarragon herbs dwarfed the lavenders beside it. they are so huge! even bigger than those planted at Sonya's garden. i'm sure these will give great tasting tea.